I know I am not alone in saying that fall is one of my favorite times of the year! It’s the beautiful leaves, the coziness that comes from cooler weather, the anticipation of the holidays just around the corner. But more than anything, fall is my favorite because something about this season makes it so easy for me to remember the goodness of God. His glory is on display through the beauty of creation, and as the year winds down it seems to be an appropriate time for reflecting on all the ways He has been working in my life. 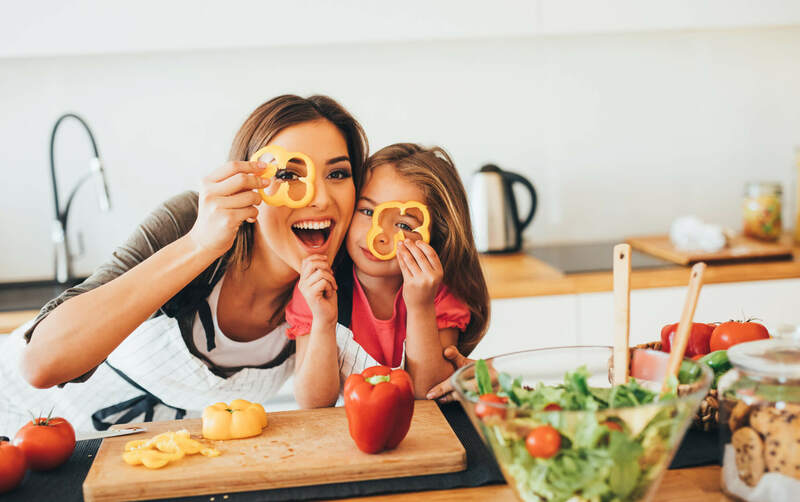 As I was trying to think of verses that would be especially appropriate for this season, I kept coming back to my favorite verses related to praise and thanksgiving. These verses seem to capture the feeling that fall gives me – remembering His goodness and power and love for us with thanksgiving! 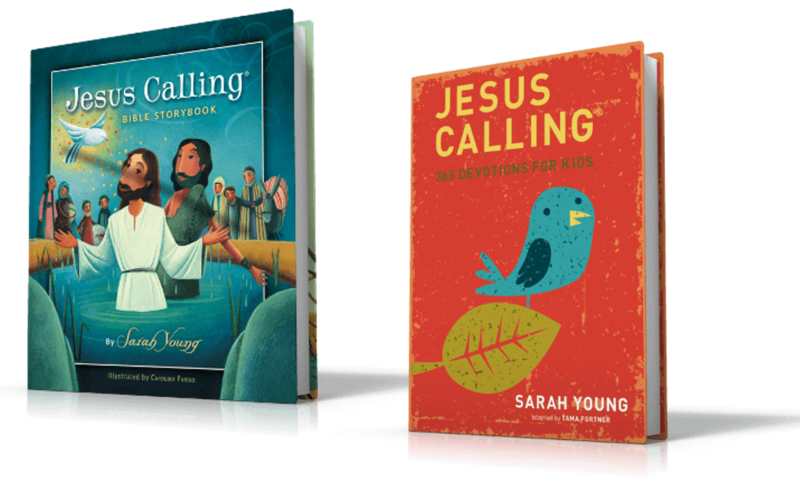 I think any of these would be great verses to memorize with your kids, verses to decorate with as the Thanksgiving holiday approaches, or just verses to tuck away in your own heart as you go about the season. 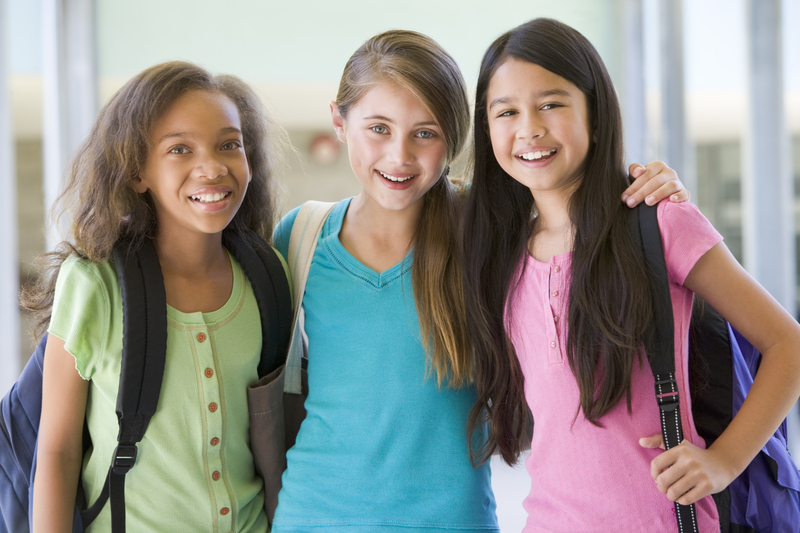 The four passages below are wonderful expressions of thanksgiving and praise! These verses are some of my favorites for turning my mind to the mighty works of God and all He has done for me. This passage covers all four seasons! These verses are reminders to give thanks to God in prayer as we walk with Him. 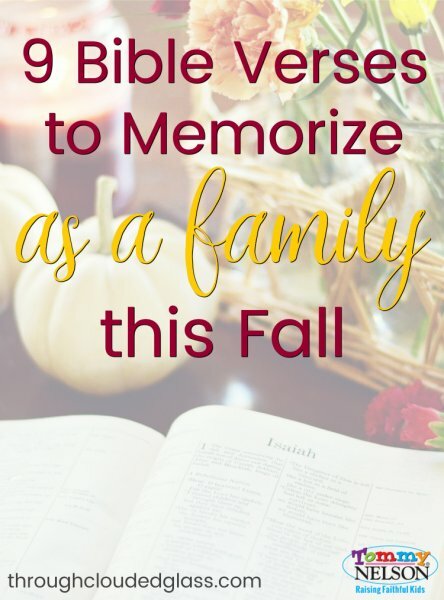 And as a little bonus…fall is a great time to get a head-start on memorize some Christmas verses! 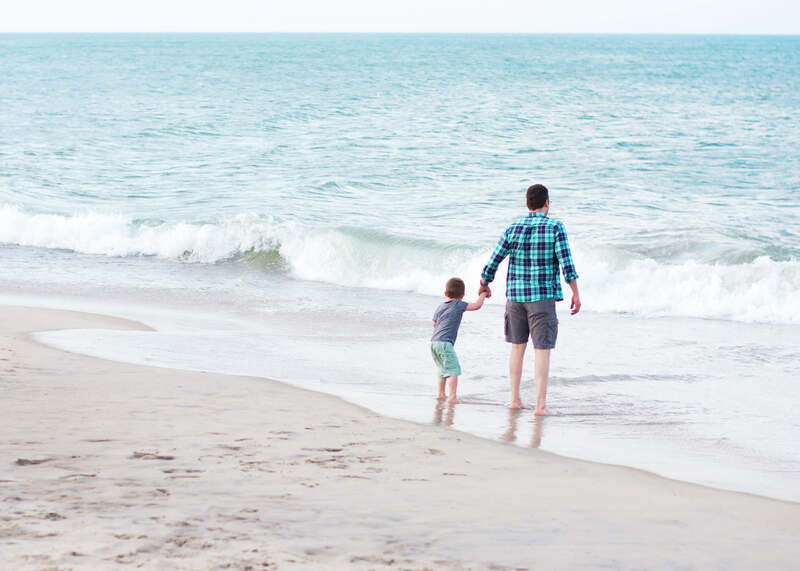 Some of these Bible verses may seem long but you can study them as a family and maybe each take a section to remember so you can recite them back together! 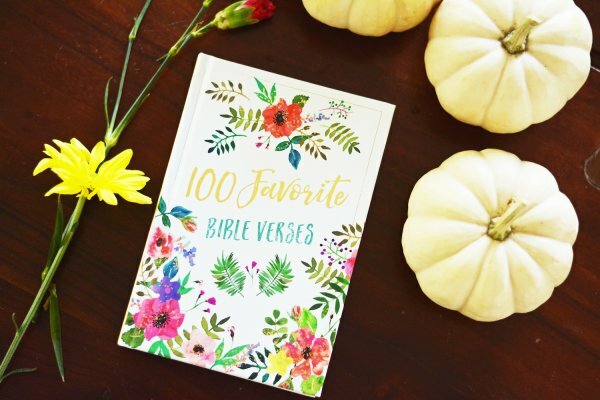 If you want more ideas for Bible verses to memorize, check out 100 Favorite Bible Verses! This book is gorgeous. A couple of the verses above are featured in this book, along with a ton of other verses that your family will love to hide in their heart. 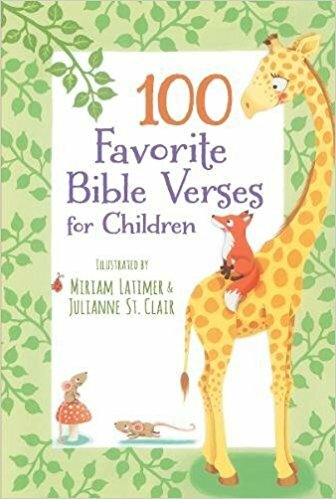 You can also grab a copy of 100 Favorite Bible Verses for Kids so your children have their own special book to read and memorize God’s Word! 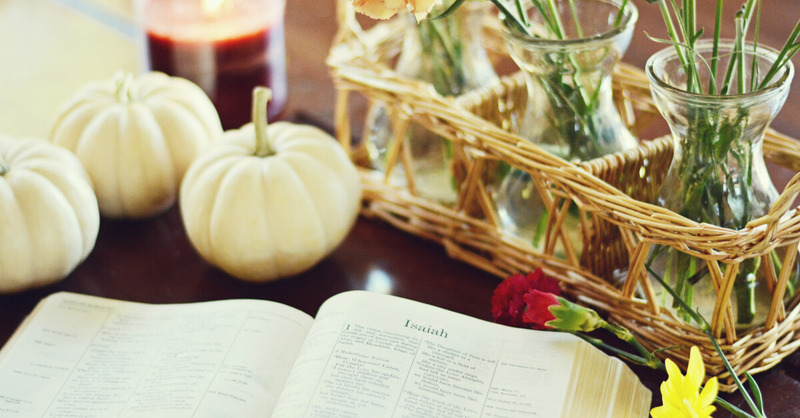 What are your favorite verses to reflect on in the fall? 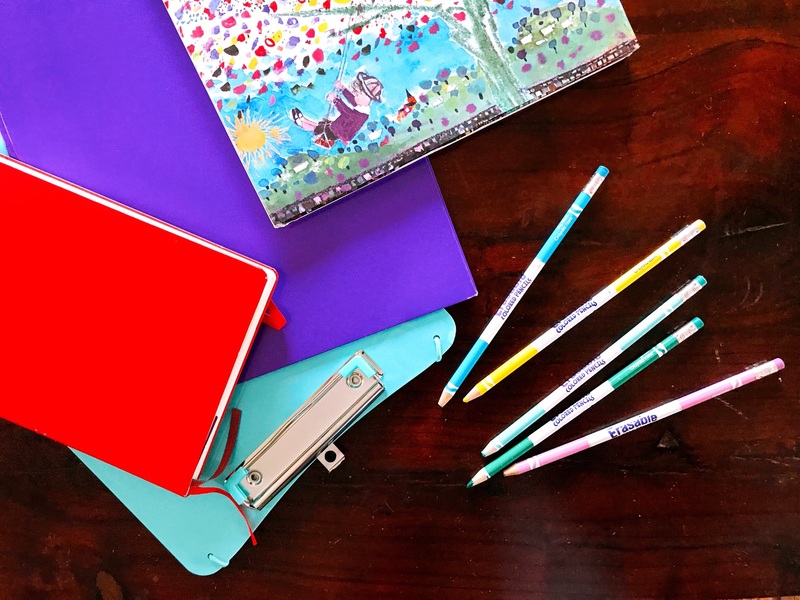 This entry was posted in Blog, Tommy Nelson and tagged 100 Favorite Bible Verses, Bible Verses for Fall, Bible Verses to Memorize, Family Scripture Memory, Memorizing Scripture by Callie Nicole. Bookmark the permalink.